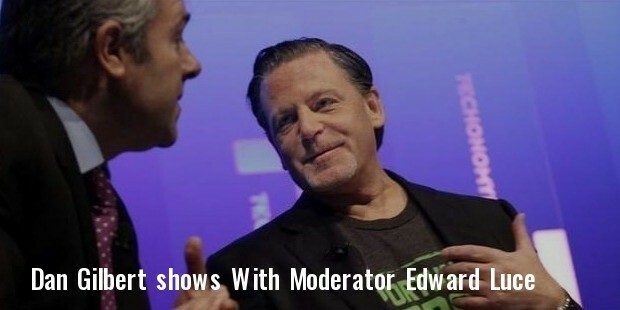 Dan Gilbert is the founder and chairman of Rock Ventures & Quicken Loans. The esteemed entrepreneur also holds majority stakes in NBA team Cleveland Cavaliers, AHL’s Lake Erie Monsters, Cleveland Gladiators of Arena Football League & Canton Charge of NBA Development League. 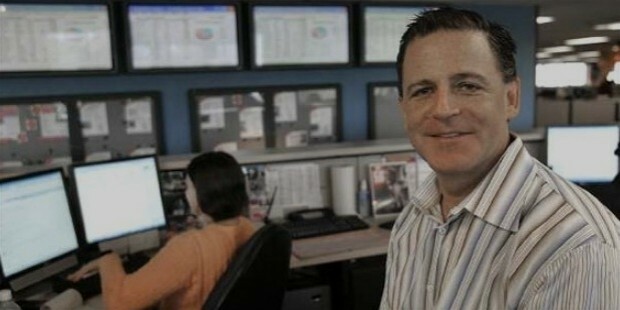 He also operates Quicken Loans Arena (Cleveland) & holds the chair for Rock Gaming. 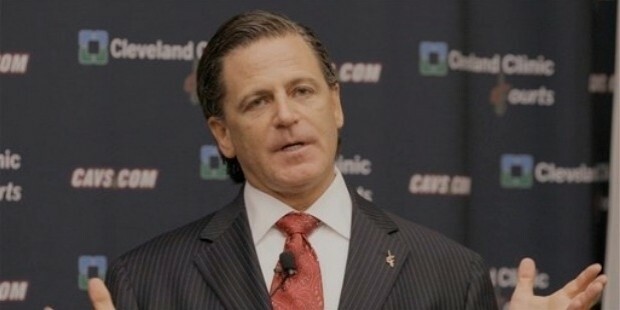 Daniel Dan Gilbert was born on January 17, 1962 in Detroit. He had his schooling from Southfield-Lathrup High School and later graduated from Michigan State University. Gilbert attained his Juris Doctor degree from Wayne State University Law School & holds membership with Michigan State Bar. His career initiated with his stint at family’s real estate business Century 21 Real Estate. Gilbert he came up with his Rock Financial (1985) which emerged as one among the biggest of mortgage lenders across the country. Later on, with its internet launch, the company also rose to one of the supreme names in the virtual world. 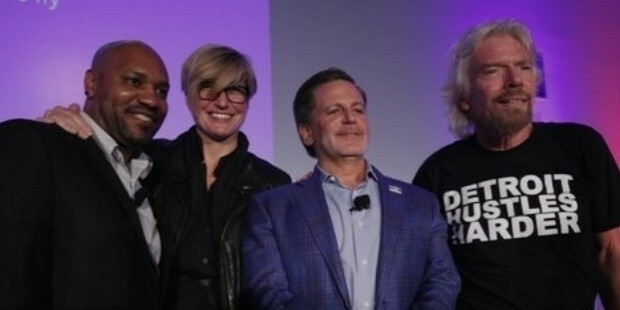 Rock Financial was purchased by Intuit Inc. in 2002 & the web operation was renamed as Quicken Loans which grew up to be the leader in direct-to-consumer housing loans provider on internet- extending mortgages to all the 50 states. The same year, he gathered a little team of investors to acquire Quicken Loans & its affiliated establishment Title Source. Till date, Dan is the chairman for Quicken Loans. Dan is a co-founder of Rockbridge Growth Equity and the company has got huge investments in several areas- Robb Report, Connect America, One on One Marketing, Triad Retail Media, Purchasing Power, AccountNow, Protect America etc. Additionally, Dan serves as a principal for Detroit Venture Partners & has invested in multitude of consumer-based technology-centered companies. In 2007, he launched Bizdom. In 2009, Dan & his partners successfully supported the referendum to bring casino games to 4 largest cities of Ohio. Horseshoe Cleveland, the first of those casinos was launched in 2012. The next years, Rock Ventures formed Athens Acquisition LLC (a Rick Gaming affiliate) & purchased maximum stakes in Greektown Superholdings. 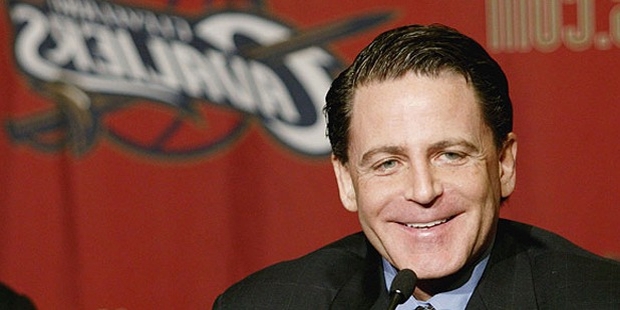 In 2005, Gilbert purchased maximum stakes of Cleveland Cavaliers. 2 years later, he acquired Utah Grizzlies AHL franchise & renamed it as Lake Erie Monsters. 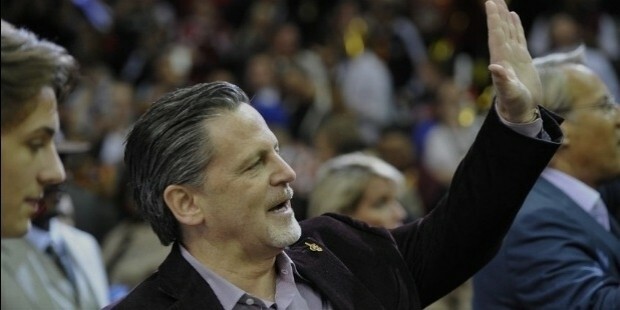 He again purchased New Mexico Thunderbirds (NBADL) & renamed in Canton Charge in 2011. He made the team a D-League affiliate of Cavaliers. The next year, he bought Cleveland Gladiators. One of the most important highlights of Dan’s career is the foundation of Rock Financial which rose up to be one among the largest of independent mortgage loan providers in America. 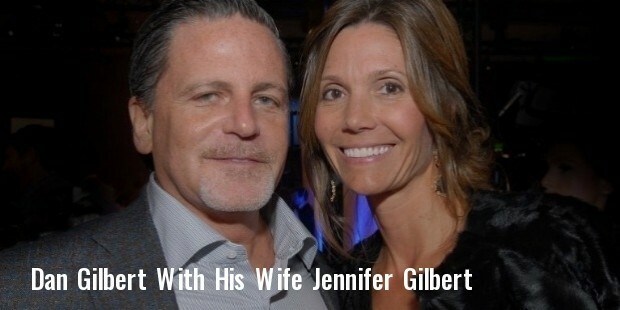 Dan is married to Jennifer Gilbert & together the couple has 5 children. Gilbert is a great philanthropist who has joined up with The Giving Pledge. He has even established 2 research clinics on the study of Neurofibromatosis in Washington & Israel. JD Power highest Consumer Satisfaction Award (7 times), JD Power Customer Service Champion 2010 & Workplace Dynamics America's Top Workplace Award 2013. 2014 American Conference Champion & Eastern Division Champion.